A Data Driven Company base its decisions on insights generated from the analysis of company data. 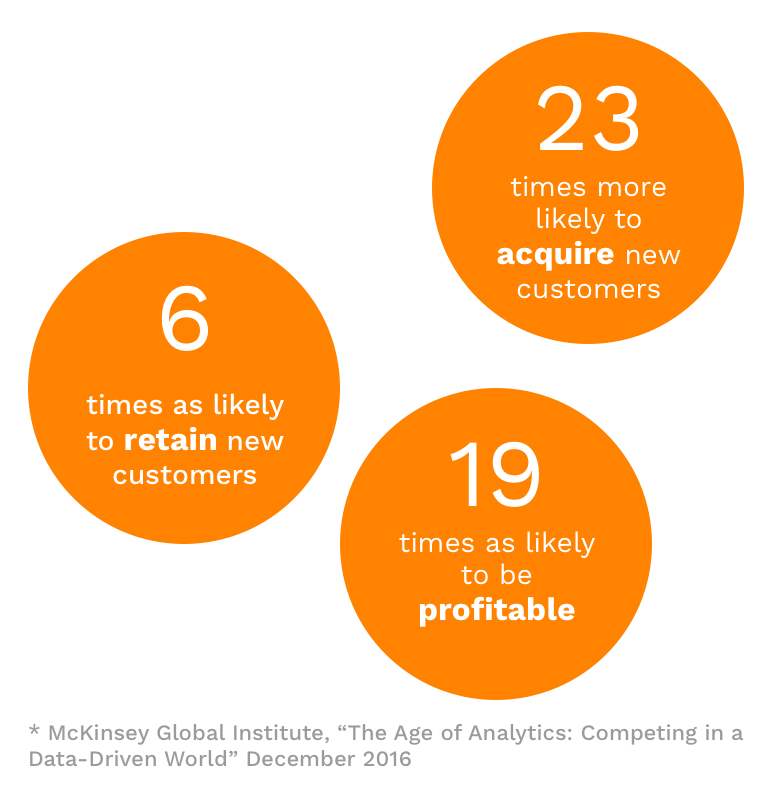 After a report by McKinsey Global Institute Data Driven Companies are 23 times more likely to acquire new customers and 6 times more likely to retain customers. Our technology learns where your clients are located, how much time do you spend on each and more. Without touching your phone. 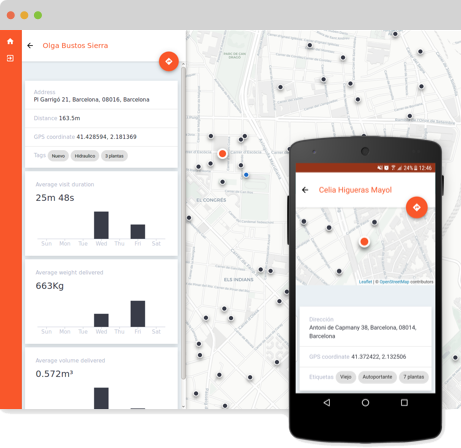 Our route optimizer improve your last-mile routes more than 15%, in real-time based on real data. Can your company confidently put a pin on a map for every place it visits? Data is the new oil, but in order to make our engine run at 100% efficiency, we need to transform oil into valuable gas. 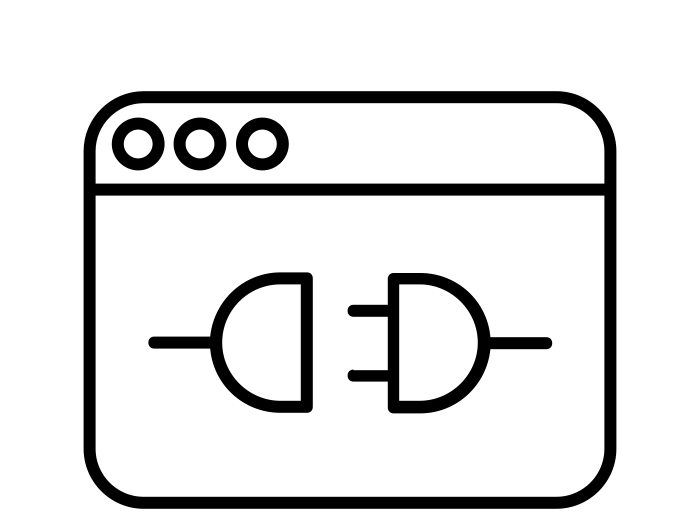 We refine your data in order to make it useful to our systems and be able to extract all the value from it. Once we have trustable data , our engine can start planning the routes of the following days. Our algorithms manage last-mile routes and can handle multiple constrains like time-windows, capacities, priorities among others. It's time to execute the plan. Manage operations is complex, time consuming and you have to deal daily with a lot of problems. Our technology suggest how to manage your fleet in these complex moments. Today is the future, the AI has arrived and you can be a leader or follow the rest. Winners understand the value of data and have the ability to make a vision reality. Be a leader, be part of the future.